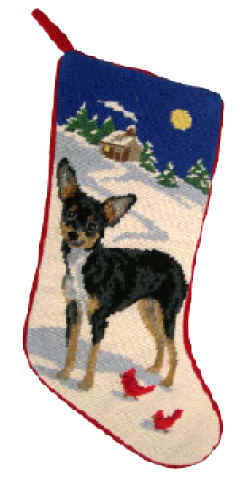 Chihuahua merchandise and dog breed gifts! 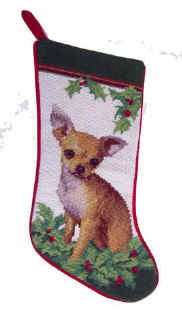 Chihuahua Christmas Stockings, Throws, Chihuahua Pillows, Chihuahua Shoulder Bags & More! 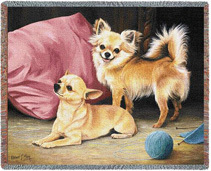 Elegant Dog Breed Gifts, including Chihuahua Merchandise and Gift Items. 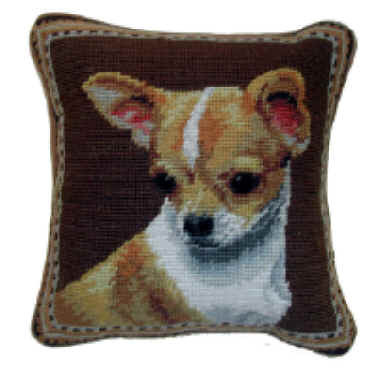 The Ultimate Shopping Mall for Dog Owners and Chihuahua Dog Lovers.